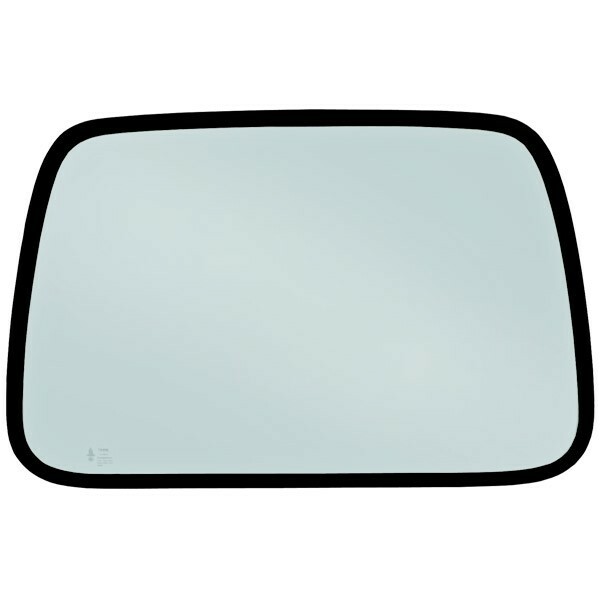 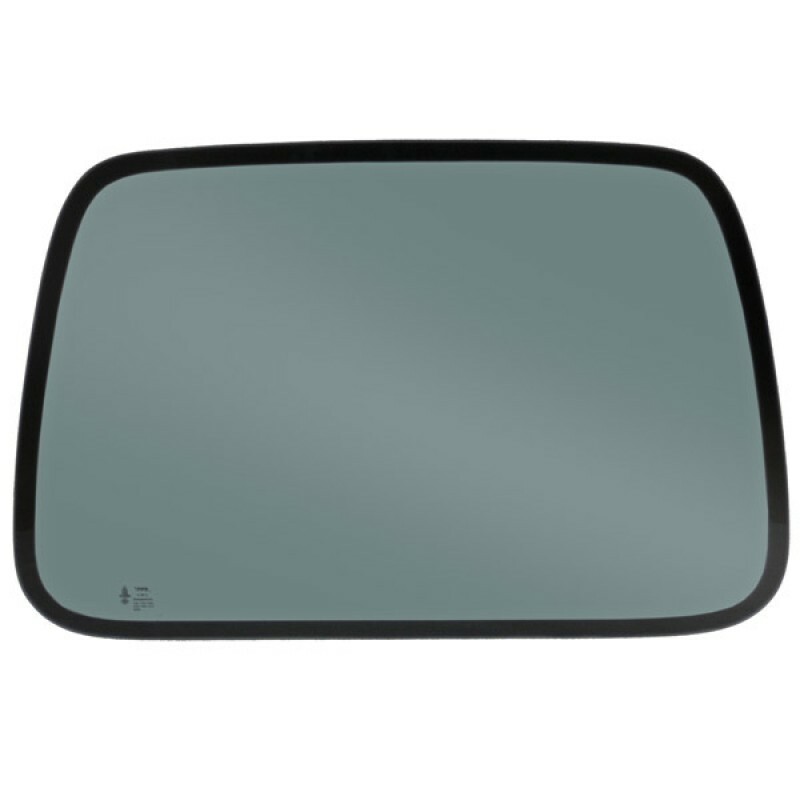 PPR Industries offers high quality Jeep replacement glass. 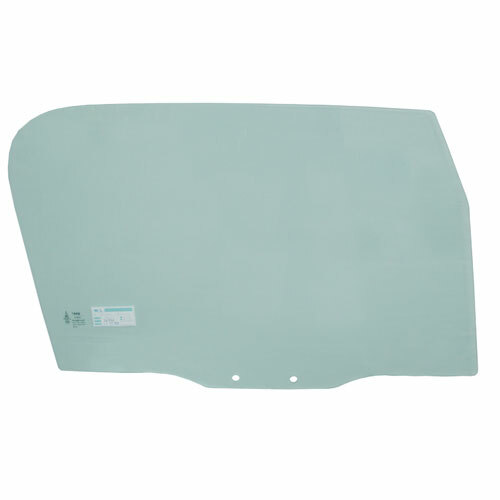 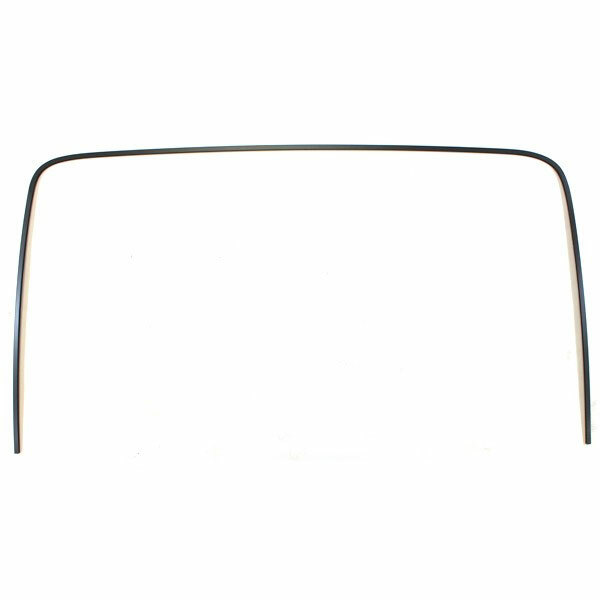 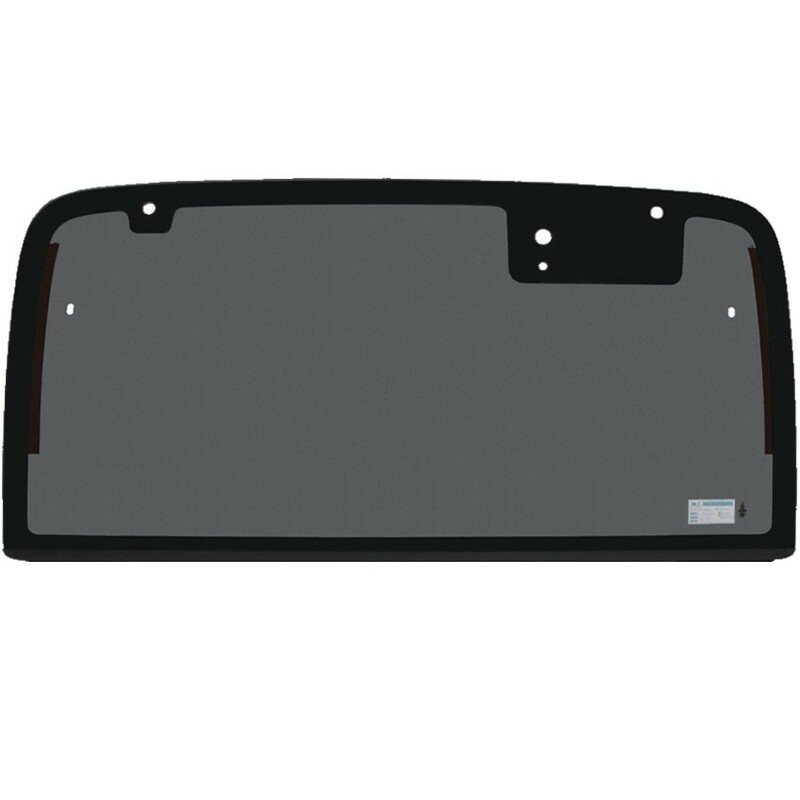 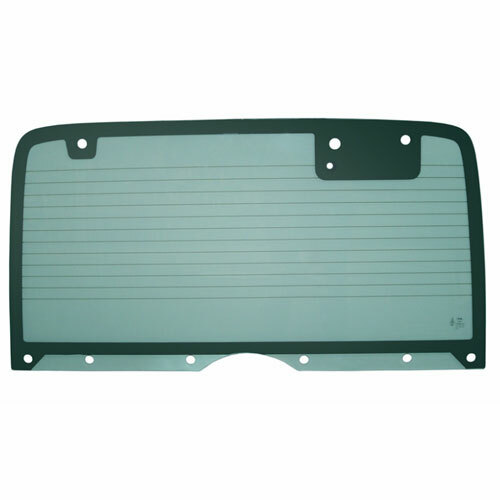 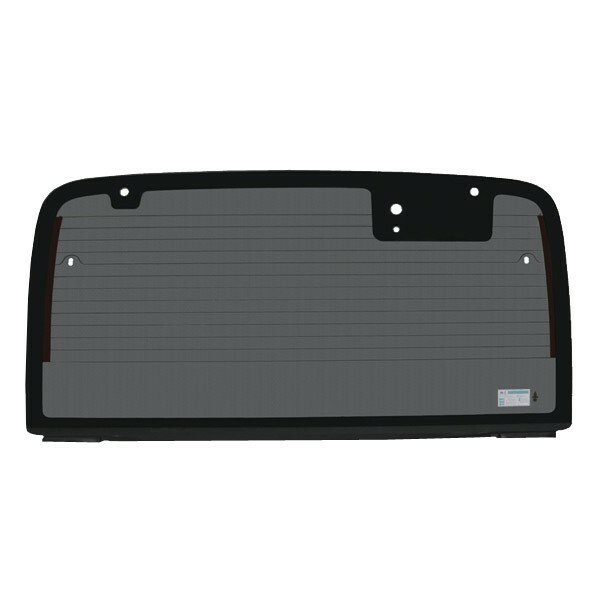 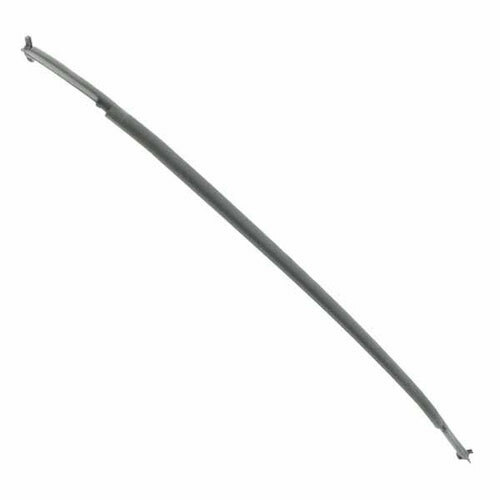 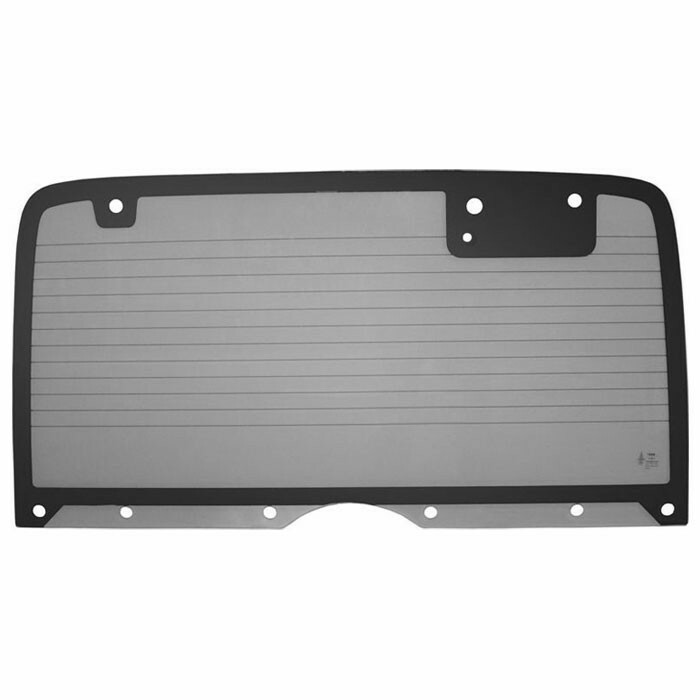 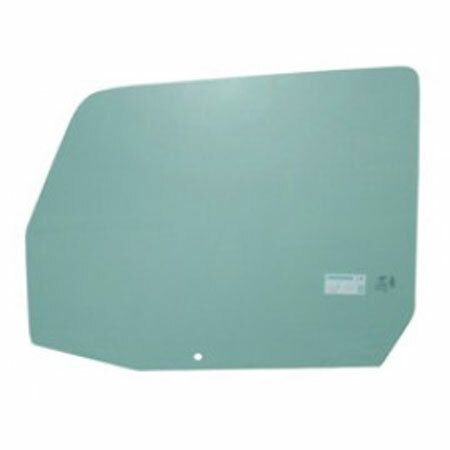 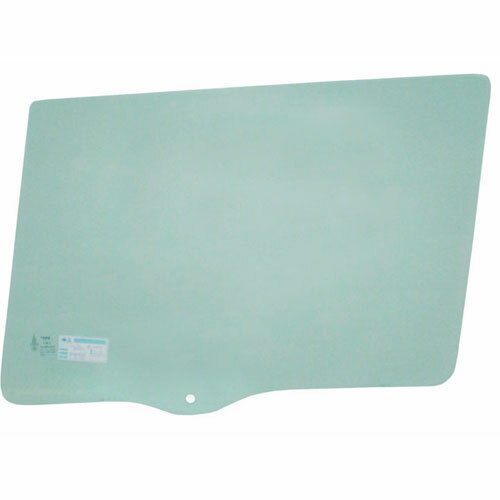 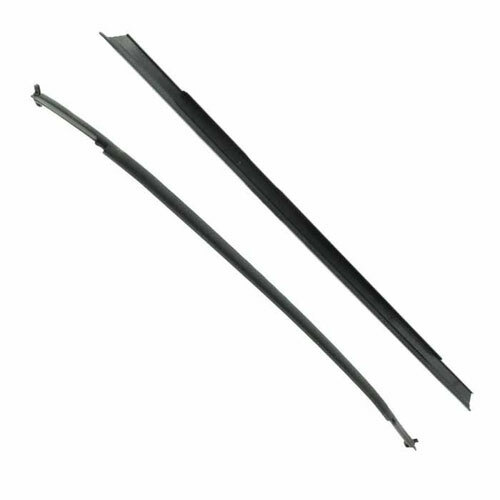 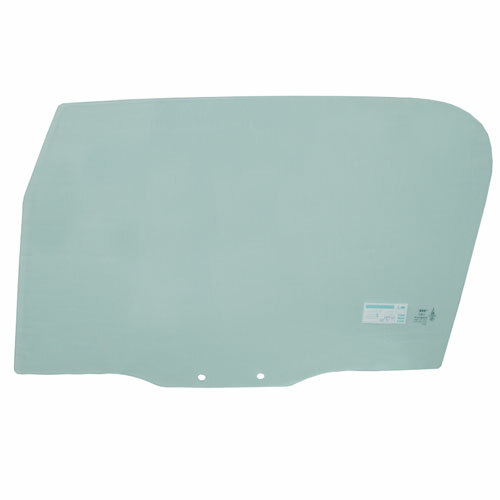 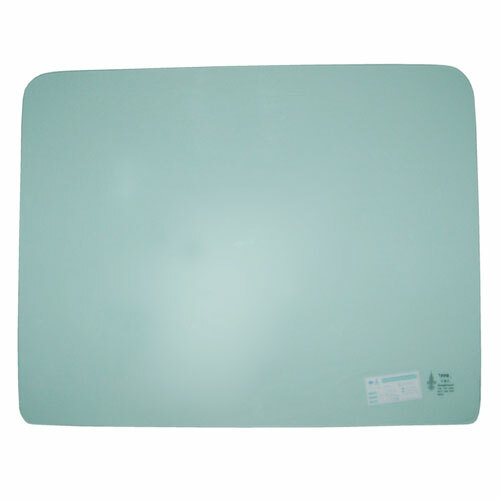 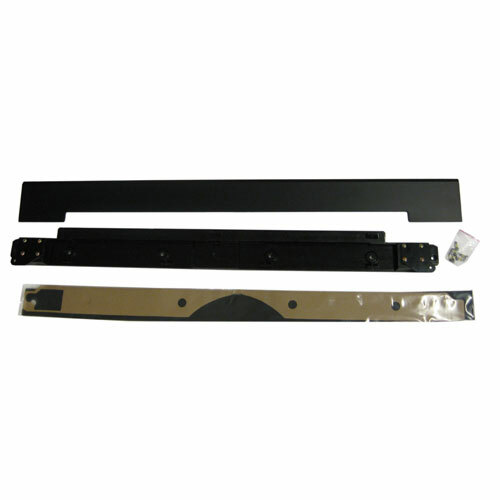 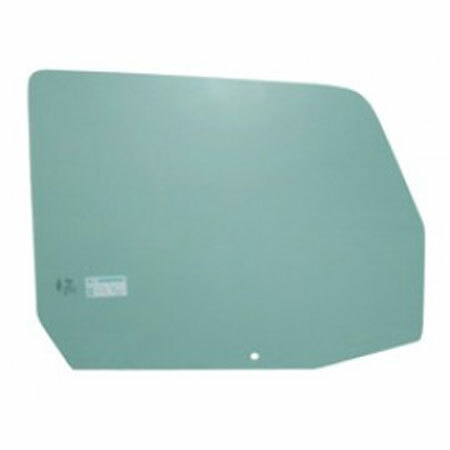 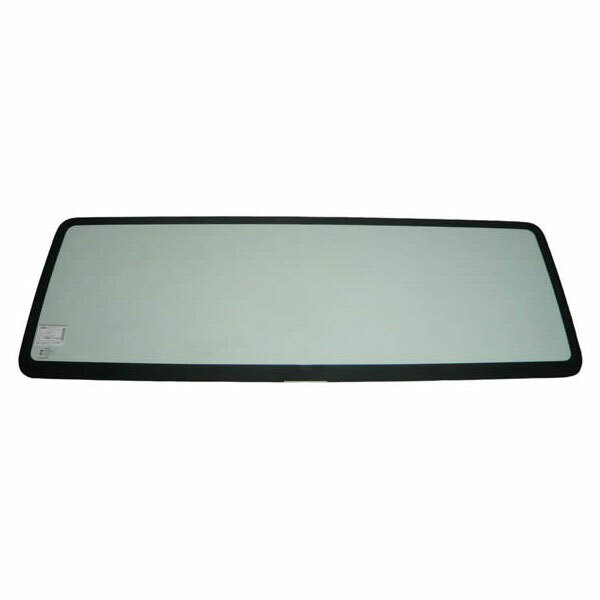 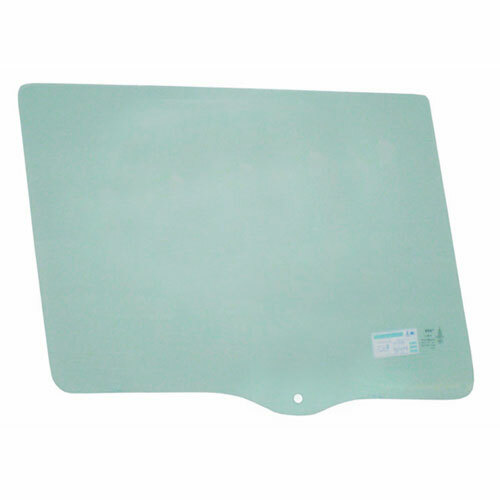 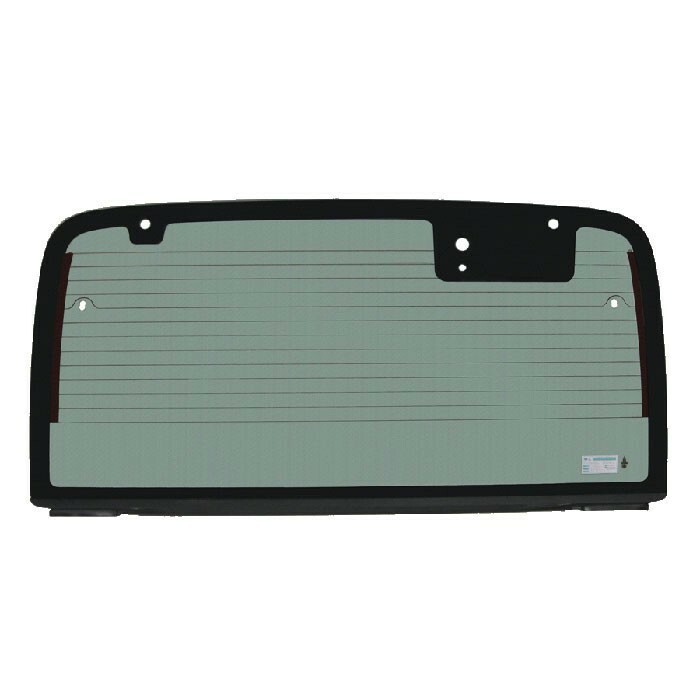 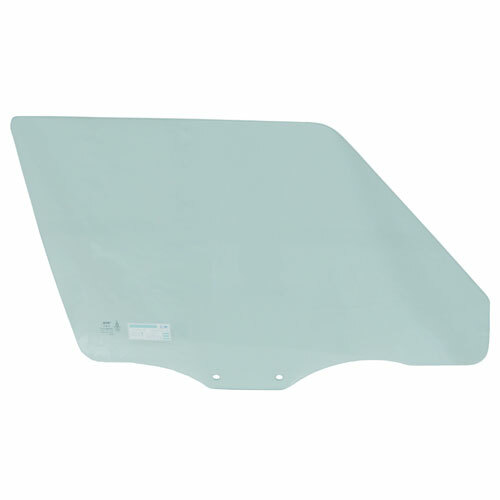 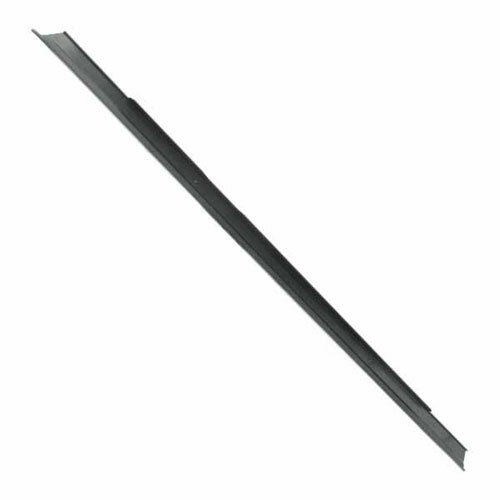 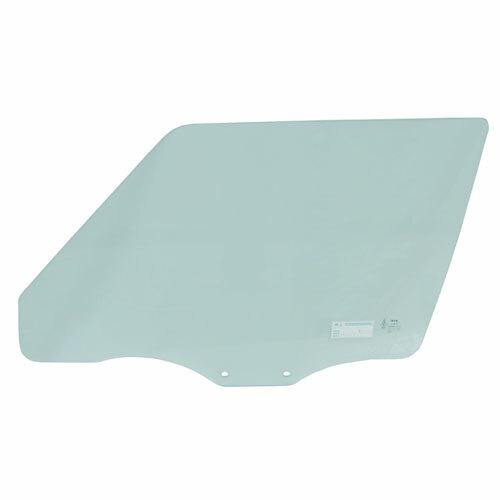 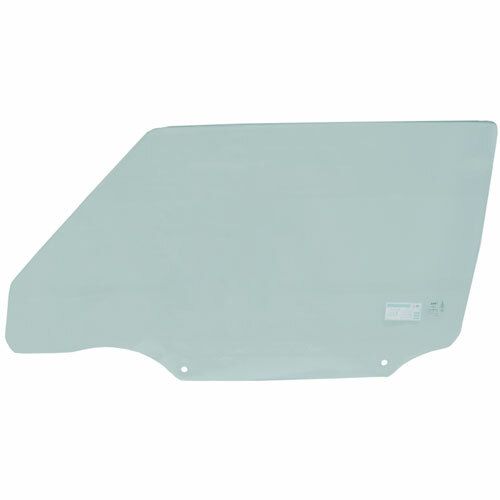 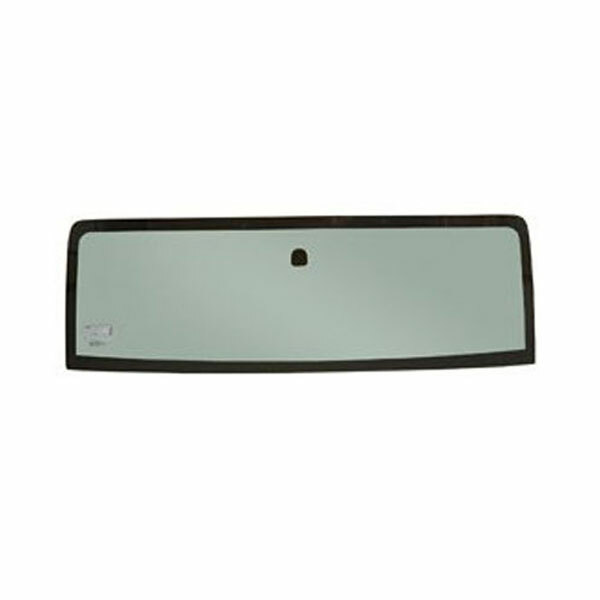 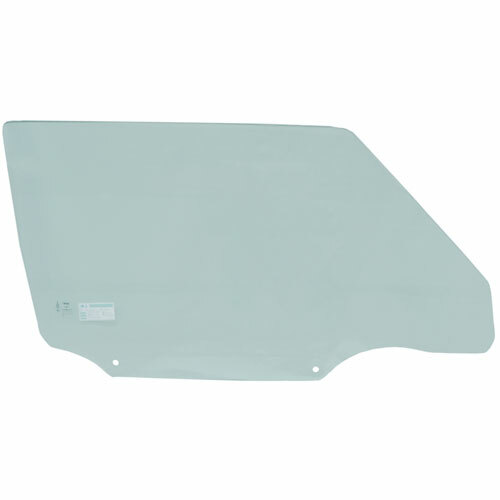 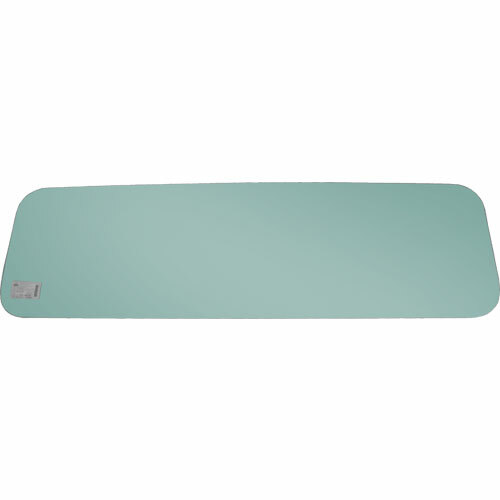 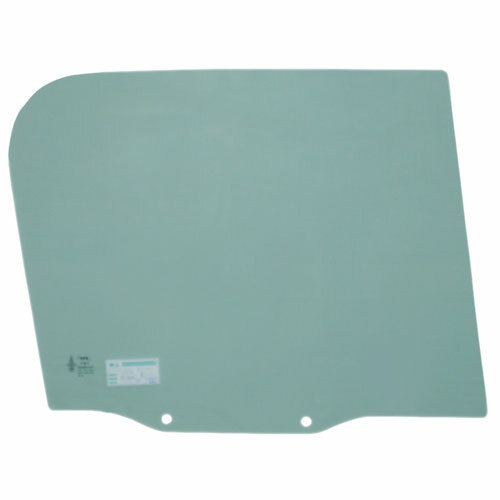 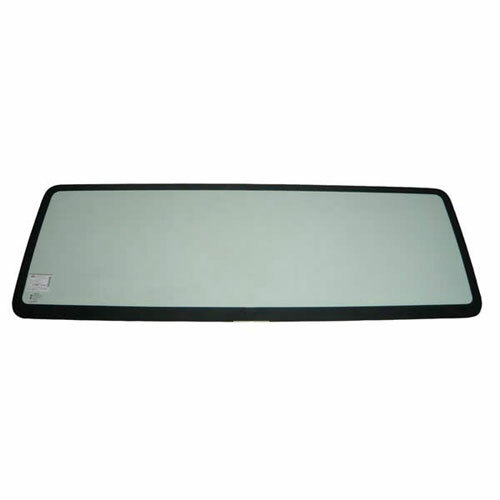 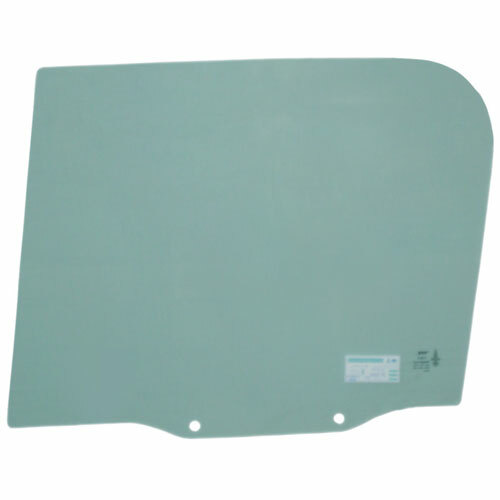 If you are looking for Jeep windshield glass, Wrangler hardtop liftgate back glass, door window glass or glass replacement accessories than PPR Industries have you covered. 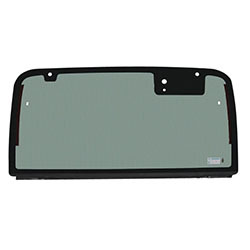 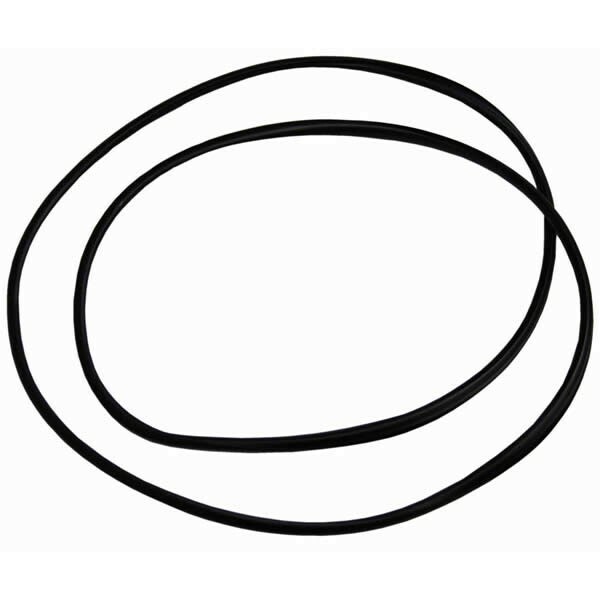 Browse through ShopJeepParts.con collection of PPR Industries parts & accessories. 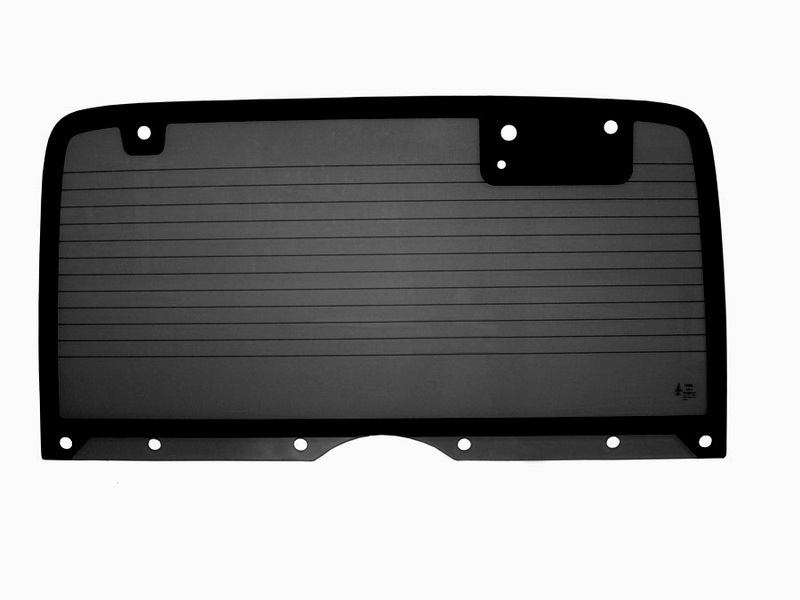 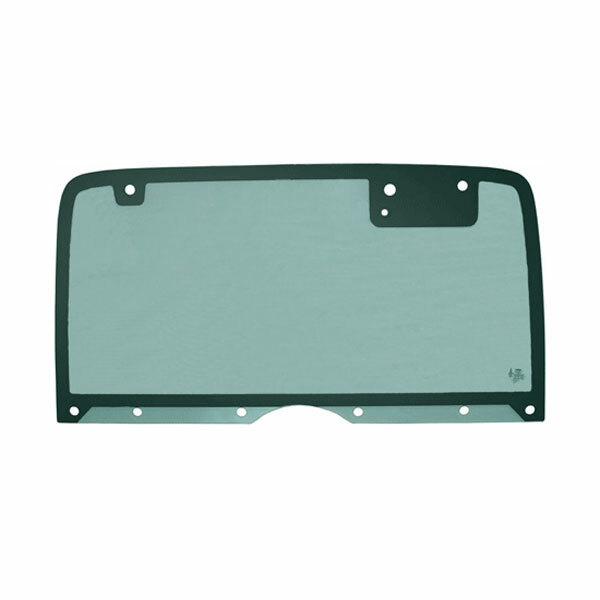 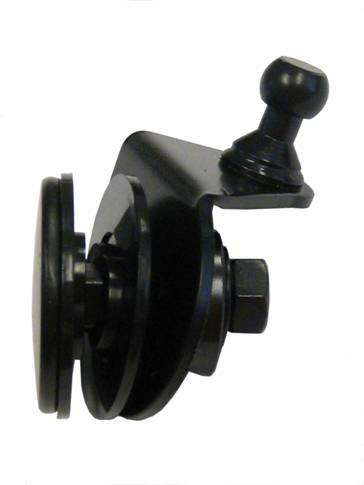 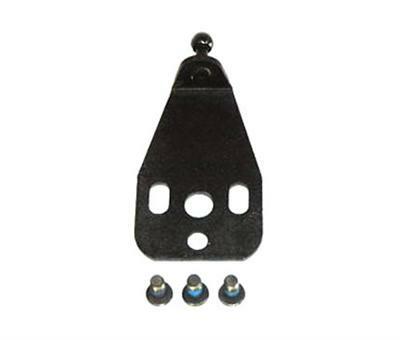 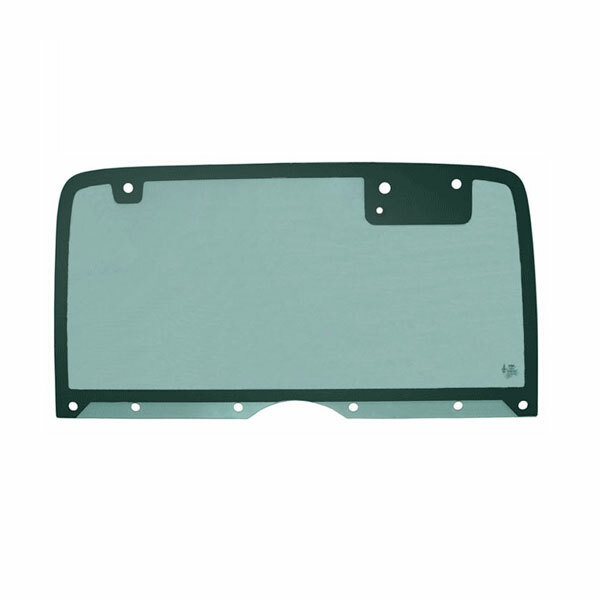 We offer all of the popular PPR Industries products that you need to take care of that broken glass on your Jeep. 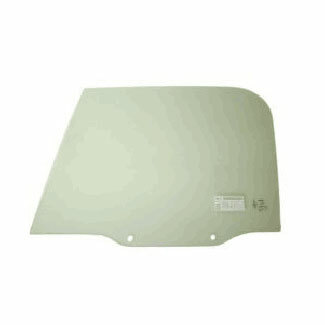 ShopJeepParts.com is your one-stop-shop for some of the best PPR Industries parts & accessories around.